Terrific picture, very atmospheric. The light is very evocative. Thank you Darren. 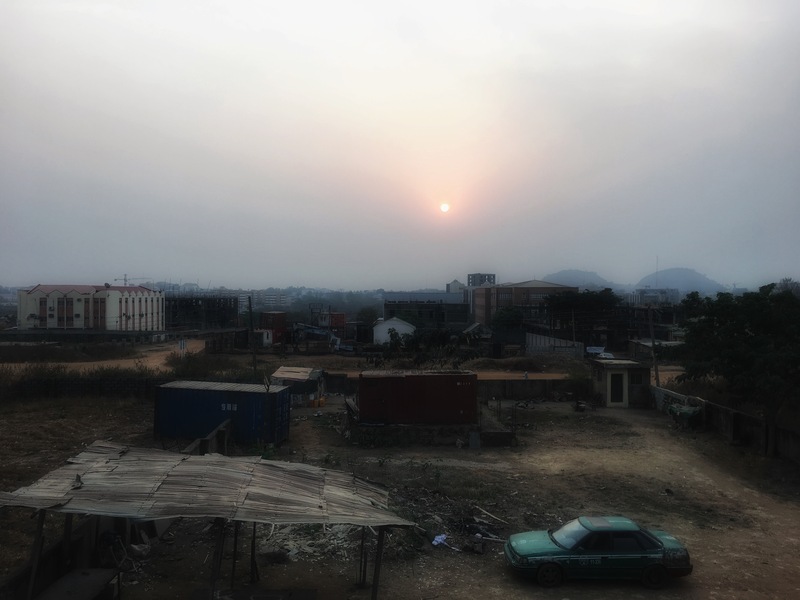 It’s the view from the office in which I am working for a while here in Abuja, Nigeria.